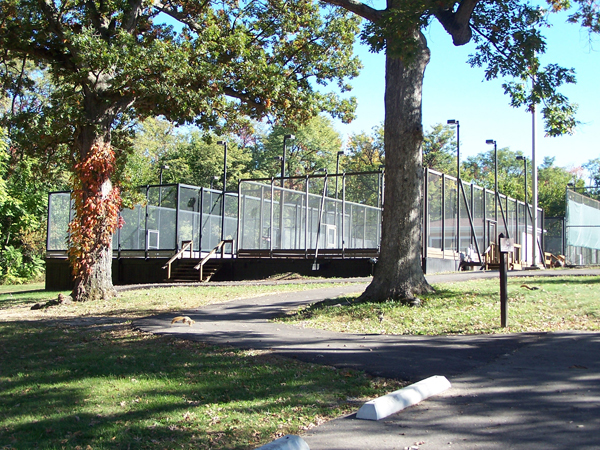 The Velasco Tennis Center serves as the headquarters for district wide tennis operations including an indoor pro-shop where tennis enthusiasts can purchase tennis equipment and apparel. 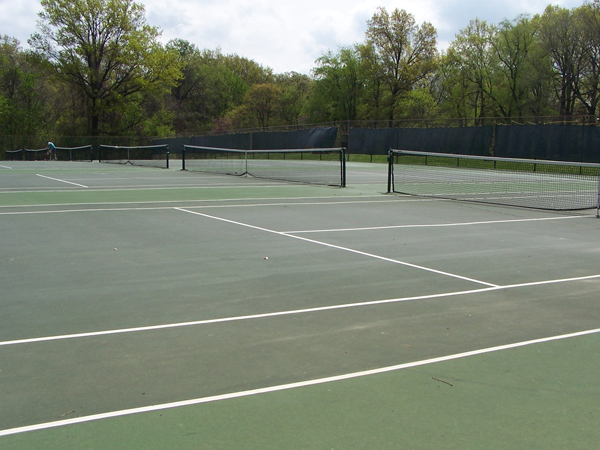 The Velasco Tennis Center also contains six courts with lights, six courts without lights and a platform tennis court as well. 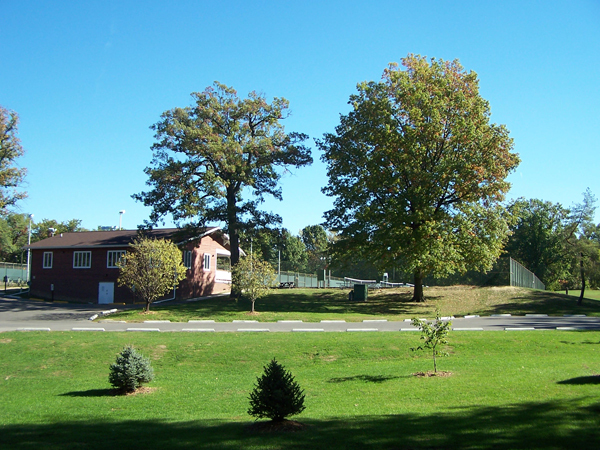 The Velasco Tennis Center opens each year during the first weekend in May. 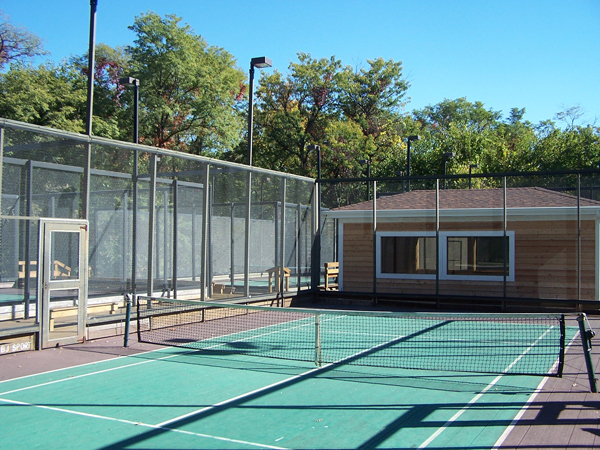 All Park District courts are open to the public year round, weather permitting. Daily 7:00 am to 10:00 pm (spring, summer, fall). Season pass holders will be charged an additional $.75 per hour for courts reserved after dark.